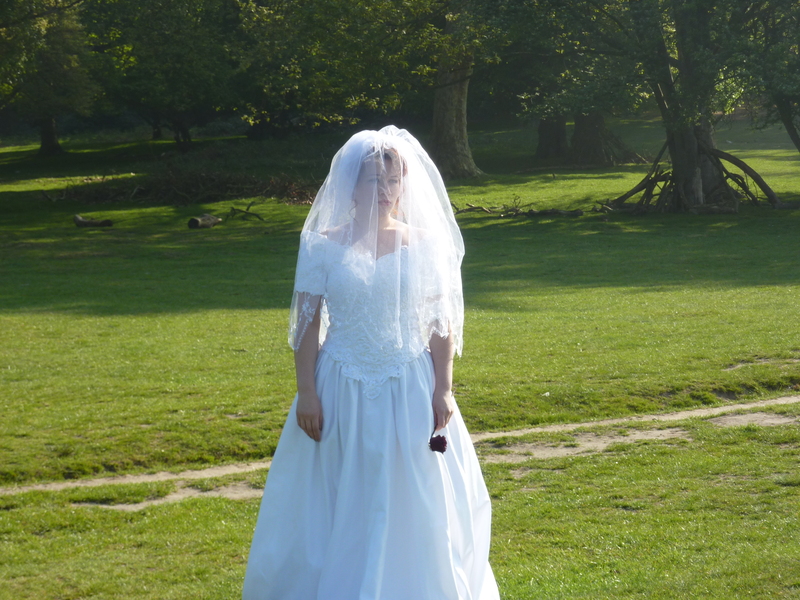 It does seem odd to have a wedding in this day and age in the UK when fewer couples are marrying than ever before. In the UK there are no tax perks (except on death and transfer of a yearly allowance) to really be married. It makes more economic sense (unless you are looking to inherit) to not be married. Married Allowance? Not what it used to be. The emphasis in the UK is on being single and getting a single allowance. The statistics make interesting reading. Of the couples who have children and are married; far more who cohabitated break up than those who are married. I often hear the statistics of 50% break up and divorce but what makes interesting reading is as to how many more families break up when cohabitating. The statistics are even as high as 70% . A study recently in Canada “Cohabitation and Marriage: How Are They Related?” The Ottawa-based Vanier Institute of the Family published the study in 2005. Anne-Marie Ambert cites the Canadian General Social Survey, which found, in the 20-to-30 age group, 63% of women whose first relationship had been cohabitational had separated by 1995. This compared to 33% of women who had married first. Trying to find the causes behind this phenomenon, the writer of the study Ambert observes that some individuals choose cohabitation may do so because it does not require sexual fidelity. Evidence indicates that the experience of a less committed cohabitation shapes subsequent marital behavior, she notes. Studies demonstrate that marriage has many benefits for both spouses and children. Even earnings are affected. Other studies show men who are married seem to earn more than those who cohabit. What is it in the mix and the ingredient which seems to lead to earning more? Do they pool their resources? Share in the future? What is it that they do? I am not really sure but there does seem to be a greater level of commitment required. Maybe , it is this commitment? This commitment to something greater than ourselves. Some level of spirituality and religiosity is seen as also a requirement for longer lasting and happier marriages. Is there a way to duplicate this and have a committed relationship when not married? I am sure this must be possible. Not all married people are faithful and exclusive to their partner. Most of us spend more time figuring out what car or house to buy and not enough time on what partner is best for us or how to work through the issues presented. 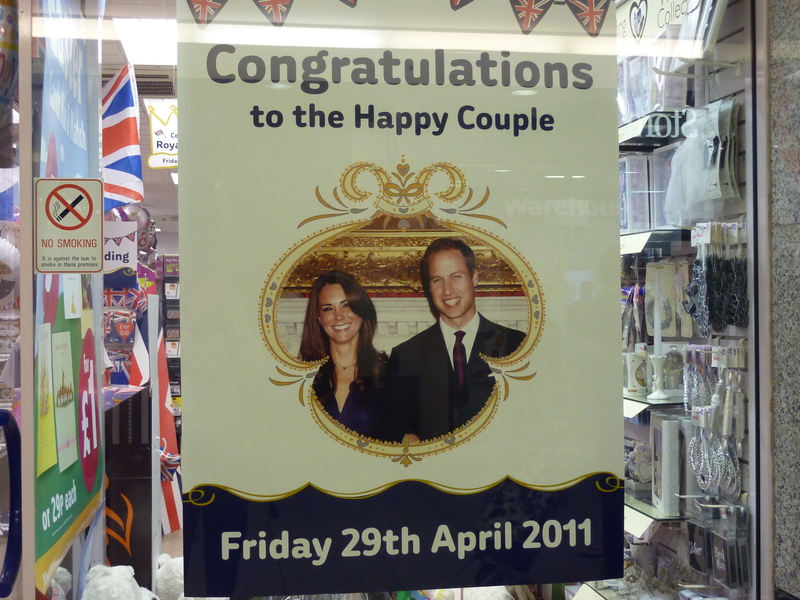 Prince William and Kate Middleton seem to have taken a great deal of time and effort thinking things through. This might actually work. They may be one of the 50% that make it through to a long and happy marriage. I wish them well. I wish anyone who takes the step towards a life together, well. Addendum: I have left a comment on cohabitation below as it is an alternative view. Couples who do make it to a therapist are far more committed then most anyway. It takes alot for single person yet alone a couple to see a therapist. The stats though seem to show; of those couples who have children, a much higher percentage of those who cohabit will break up compared to those who are married. Getting married seems to lower the possibility of bringing up children on your own. Something seems to change when children come along. Children, now that’s another kettle of fish….another few blogs on its own. Overall interesting. Thoughts: my guess is people who cohabitate rather than legally marry may be more committed to each other than married couples. Many people are oppositional in nature so the act of getting married would push them to feel a bit confined and rebellious. 2- my experience working with couples shows that married and non-married couples are just as likely to have an affair after a certain amount of time if dissatisfied with their sexual relationships. And sometimes they have an affair just for the ‘thrill’ of it. 3- Weddings elicit a feeling of hope and the fairytales of childhood within us; so of course many people are happy at weddings. Single folk often meet new folks to date at weddings and it is not uncommon for the groom or best man or bridesmaid to have a fling in a closet! 4- A Royal wedding! Now this is a true fairytale! Ill keep looking for your posts. What a great web log. I spend hours on the net reading blogs, about tons of various subjects. I have to first of all give praise for your themes and articles. I honestly believe there is a skill to writing articles that only a very few possess and you’ve got it. This first-class content is rare in cyberspace.